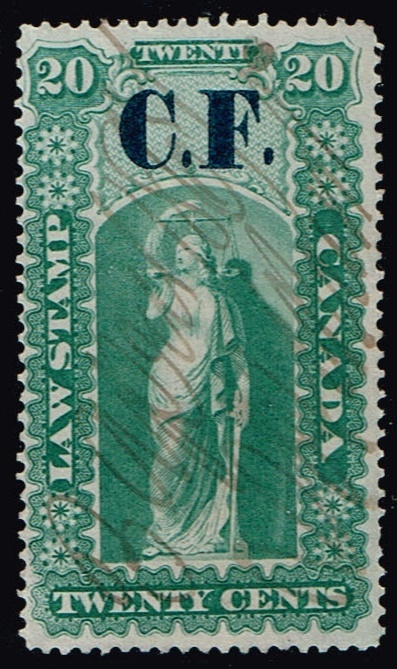 Next Province of Ontario Law Stamps 1864 and used on cost of filing legal documents.Overprinted in blue CF stands for Consolidated Fund. 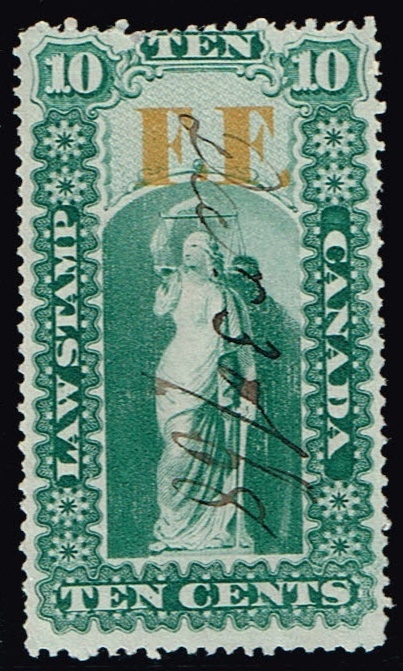 Law stamps of Ontario, 1864 overprinted in yellow FF , stands for Fee Fund. 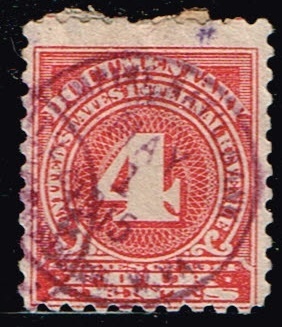 electric light inspection tax stamp. 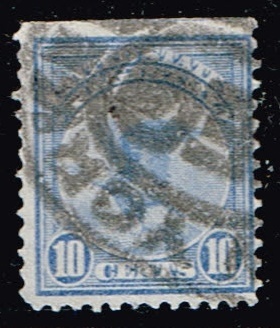 from 1897 overprint in purple numerals, used on electricity meters inspection documents. 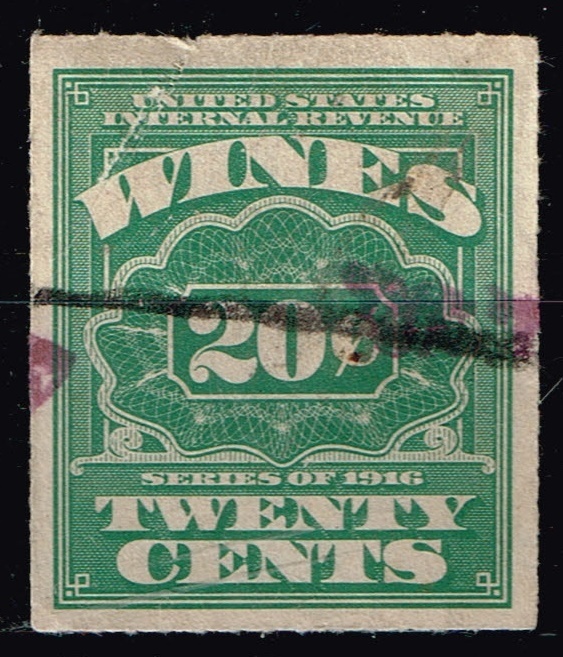 United States Internal Revenue tax on wines series 1934. 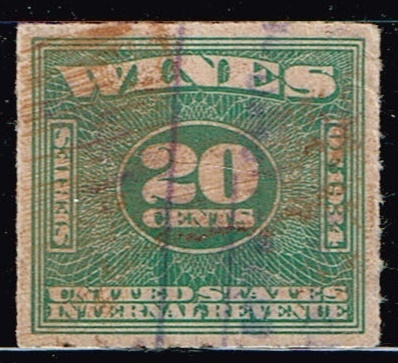 United States Internal Revenue tax on Wines series 1916. 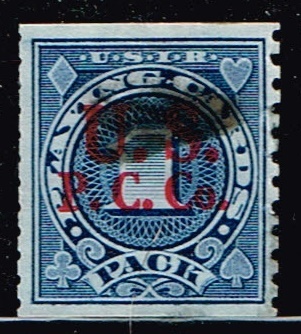 United States Internal Revenue Playing card Tax .overprinted U.S. playing card co in red. 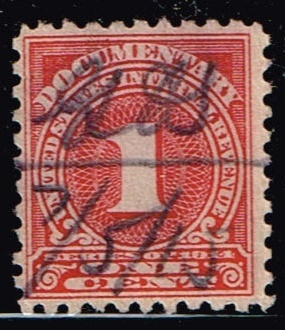 United States internal Revenue Documentary stamp of series 1914. 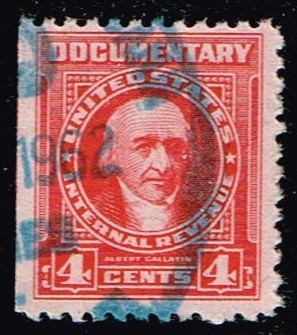 United States internal Revenue Documentary stamp series 1940 Albert Gallatin. 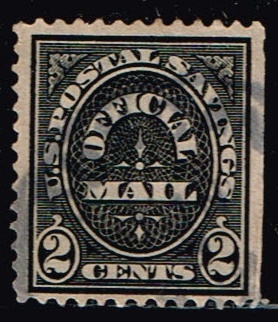 United States Postal Savings Official Mail stamps. 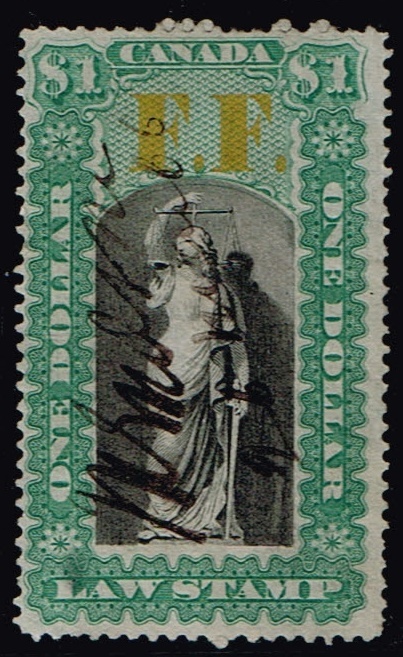 series 1911. 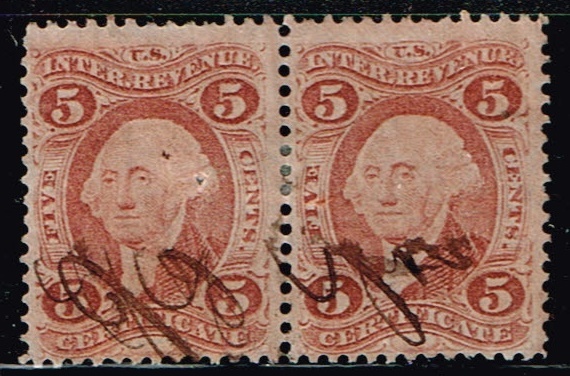 United States Internal Revenue Certificate stamps series 1862-71. 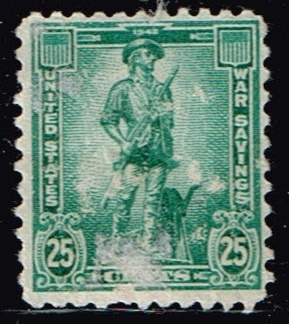 United States Savings Stamp, scott number S1. 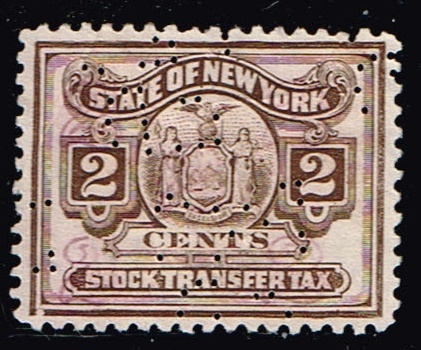 united States ,State of New York ,Stock transfer Tax stamp. 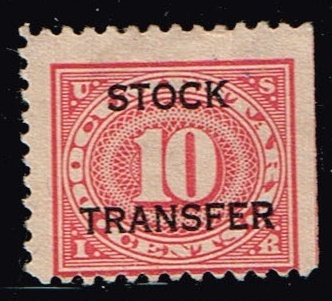 United States Documentary Stock Transfer stamp.1918-29. 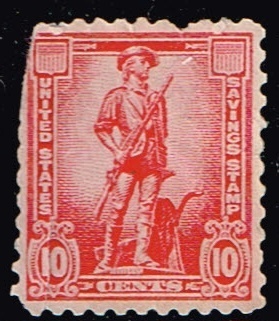 United States Documentary stamp .series 1917. 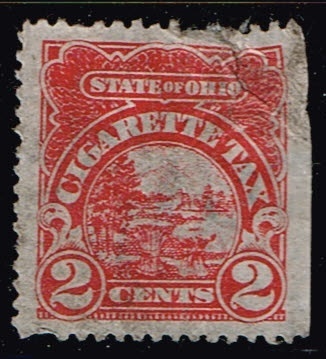 United States ,State of Ohio , Cigarette Tax stamp . 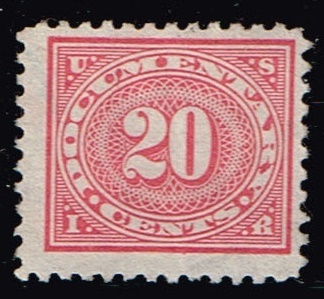 United States Registration Stamp. 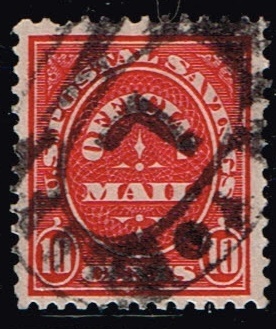 Issued for the prepayment of Registry fees;not usable for postage.